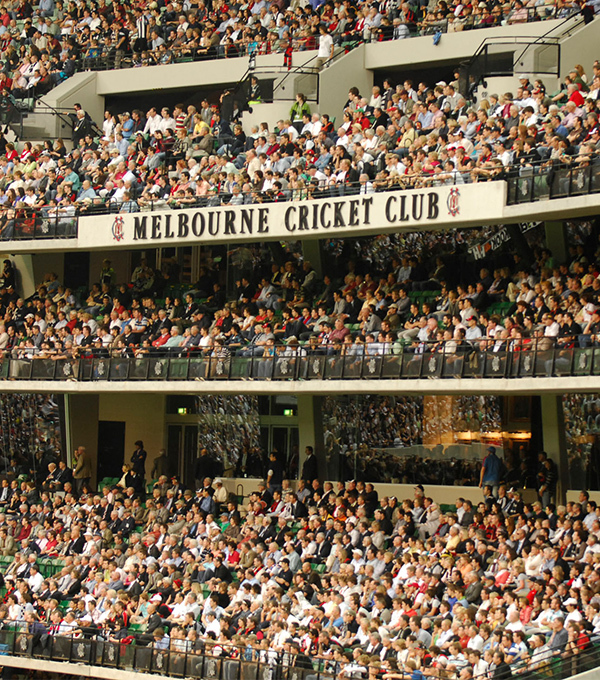 The application period for Members Dining Room and Jim Stynes Grill packages open at 9am on Monday 8 April. Members successful in the dining ballots who have purchased reserved seats may contact the club for a refund of the reserved seat component of their tickets. Successful members must contact the club prior to 5.00pm on the last business day before the match to obtain a refund. All Long Room and Balcony passes have been exhausted for this fixture. Full members are able to apply for one Long Room pass or up to two Balcony passes. Restricted members are able to apply for up to two Balcony passes. Full and Restricted members can each buy up to four visitor tickets. Visitor ticket prices for the 2019 season are $39 for adults and $7 for children (aged 6-14). As this match has been classified as Category 2, Provisional members can access levels 1 and 4 of the Reserve (not the middle two levels). Provisional members cannot purchase visitor tickets to this fixture, but can book into the Jim Stynes Grill (but not the Members Dining Room). Provisional members will not be able to apply for Long Room or Balcony passes for this match. Click here for more information. Security procedures such as bag checks and patron scanning will again be in place as members and guests make their way into the Reserve at Gate 2. Click here to download the fact sheet for the Round 5 clash between Hawthorn and Geelong.